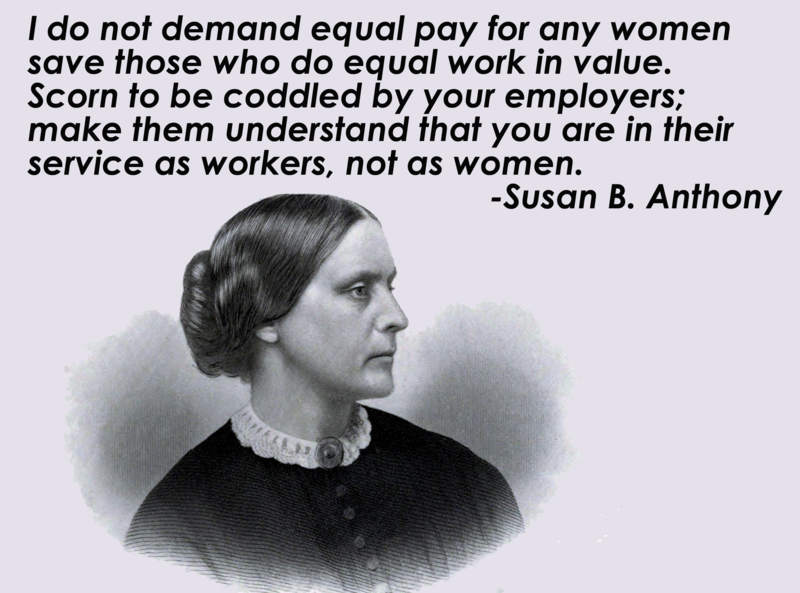 The Equal Pay Bill is now with the Senate. THE SENATE VOTE WILL TAKE PLACE THURSDAY, JANUARY 28TH. We are watching closely to make sure no damaging amendments are attempted and will post here if this happens, asking for your help and your voice to prevent such amendments.